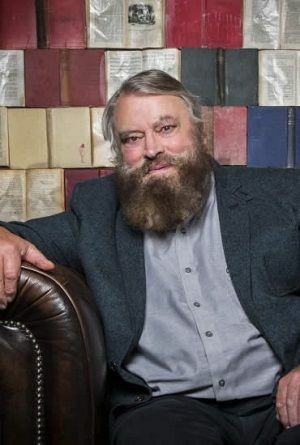 The Dearne Playhouse was oficially opened on July 15th, 2006 by the Dearne’s very own Brian Blessed and has rapidly become the Dearne Valley’s leading venue for shows, comedy, concerts, musicals and plays. As a producing theatre we pride ourselves on staging high standard professional productions as well as giving local talent the best of opportunies. The theatre depends largly on volunteers to keep it running, from the actors on stage, to the box office and bar staff, this really is a community theatre and over the years we have created a wonderful little family. The theatre is used for all kinds of events, not just shows and productions, but it is booked for meetings, parties, talks, competitions and caberets, just to name a few. We pride ourself on being a community theatre, and want the community to be involved as much as possible, so if you would like to get involved, or simply just have an idea, then please contact us. To provide unhindered access and opportunity to the people of Goldthorpe and the wider Dearne Valley sub region to high quality creative and artistic experiences.